Because of their leadership with various communication channels, church communicators are sometimes asked by parents how to keep kids safe online. 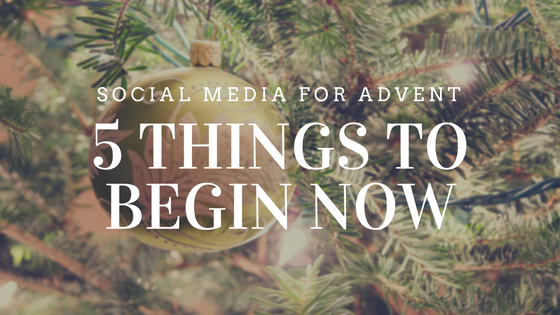 This article was originally posted on the CPH Education blog to help parents and teachers learn how to do just that. We hope this post is helpful to you as you serve the families God has put in your life. When my husband and I were younger, we served as teachers in Southeast Asia. As part of our orientation, we were given the book Where There Is No Doctor, which taught us things like how to amputate our own limbs or assist someone having a baby. Fortunately, we never had to use that book for any medical procedures! Some years later, we moved to another location and I was asked to teach several literature classes…without textbooks. Somehow, I made do and ended up cobbling together a passable syllabus and materials. In churches we are used to operating on a shoestring budget. We have to make the most of every dollar and sometimes, every penny. What I want to provide are a few things that are either discounted or FREE that you may not have been aware of previously. Many churches provide a pastor’s Bible Study class that is taught each Sunday. If you’re like me, you know of some in your church who can’t attend because they have a required work schedule or are homebound or are facing other unique situations. 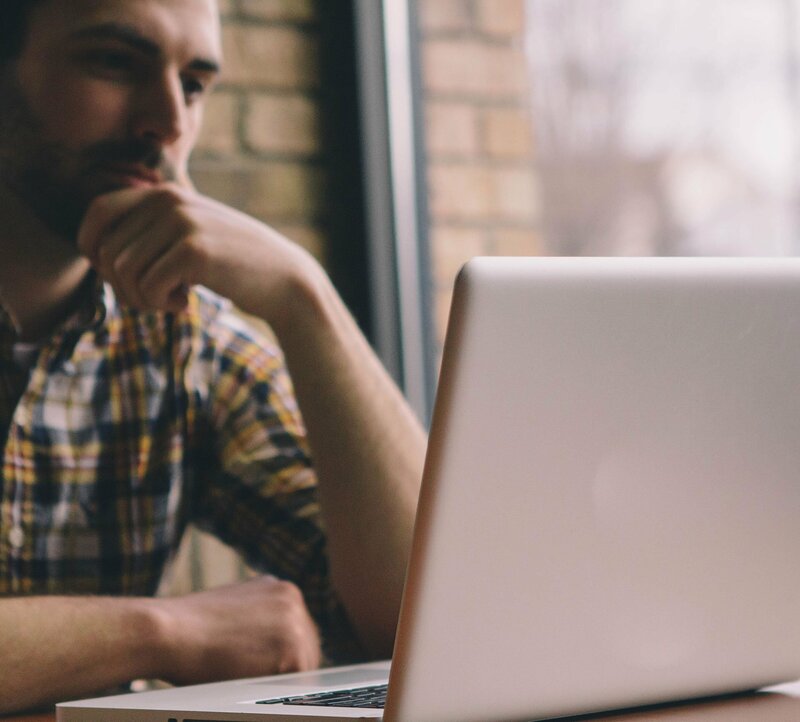 Although a good number of churches post the pastor’s sermon (video or audio) online on the church website, there is a distinct difference between listening or watching a sermon and being involved and connected in studying the Bible. Studying the Bible leads to being more reflective, asking questions, and digging deeper. The connection that takes place can be more personal than in a large-group worship setting. My mom writes about two emails a month, while my sister writes about a hundred a day. (Their days look very different!) 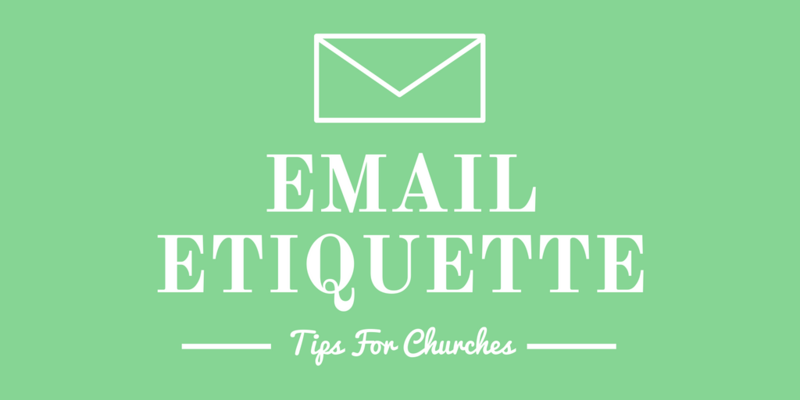 Wherever you fall within this spectrum, it’s important to make sure you and the people representing your church utilize proper email etiquette to imbue your communications with professionalism.